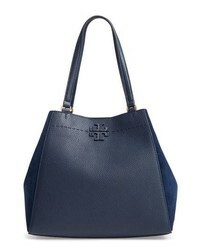 Tory Burch Mcgraw Leather Suede Satchel $498 Free US shipping AND returns! 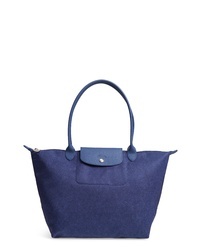 Longchamp Le Pliage Jeans Shoulder Tote $195 Free US shipping AND returns! 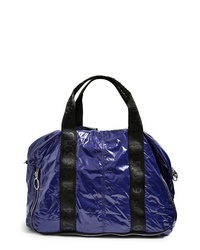 Topshop Tokyo Glossy Tote $30 $52 Free US shipping AND returns! 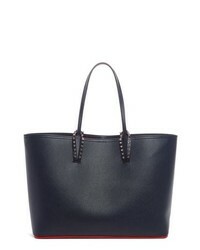 Christian Louboutin Cabata Calfskin Leather Tote $1,290 Free US shipping AND returns! 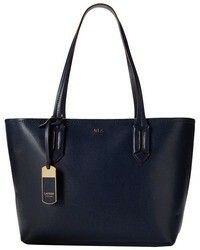 Balenciaga Classic City Leather Tote $2,190 Free US shipping AND returns! 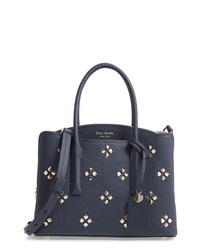 kate spade new york Cameron Street $378 Free US shipping AND returns! 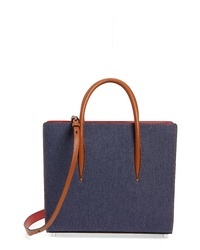 Christian Louboutin Medium Paloma Denim Leather Tote $2,390 Free US shipping AND returns! kate spade new york Cameron Street $250 $358 Free US shipping AND returns! 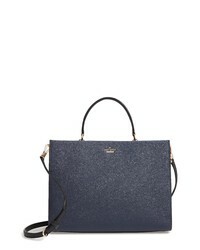 kate spade new york Medium Margaux Embellished Leather Satchel $398 Free US shipping AND returns! 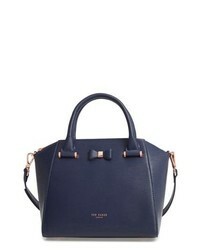 Ted Baker London Bow Tote $295 Free US shipping AND returns! 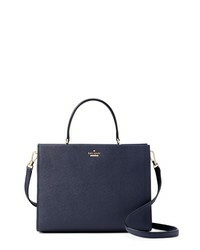 kate spade new york Cameron Street Sarah Leather Satchel $378 Free US shipping AND returns! 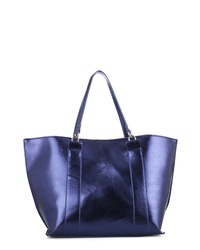 MALIBU SKYE Metallic Faux Leather Tote $88 Free US shipping AND returns!